For over 35 years, PM PROjEN have been involved in the design and build of a variety of complex process plants and we are a key player in this particular sector, providing award-winning and peerless expertise. 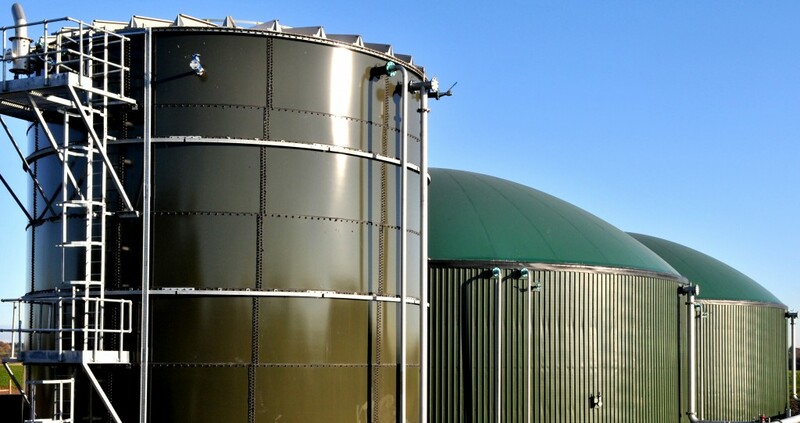 The PM PROjEN AD/Biogas team consists of a number of individuals who have been involved with some of the UK’s most iconic AD and Biogas installations. The team is headed by Engineering Director, Nevin Elliott, supported by a technical team led by Dr Les Gornall and Dave Auty – probably the best known and most respected members of the AD community in the UK.